The ignition system of a car applies the sparks to the engine cylinders that ignite the air-fuel mixture and create the necessary energy to power the car. The ignition system needs to send the signals to initiate these sparks rapidly and with great precision. 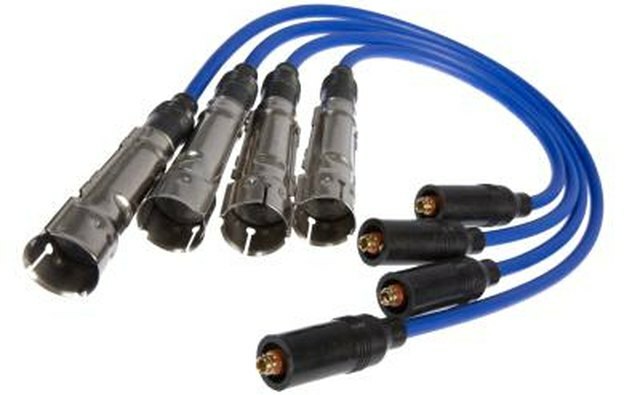 The spark plugs, which are connected to the ignition coil, and the ignition coil itself can burn out during this process, leading to ignition failure. 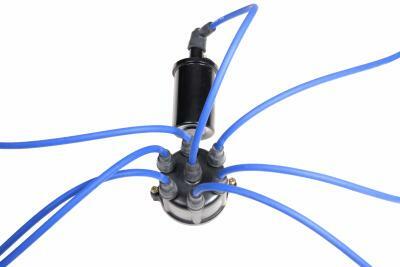 The ignition coil is a durable electrical transformer that contains the primary and secondary winding circuits (coils) of the ignition system. The primary coil generally has 100 to 150 turns of copper wire, and the second coil can have as many as 30,000 turns of much finer wire. 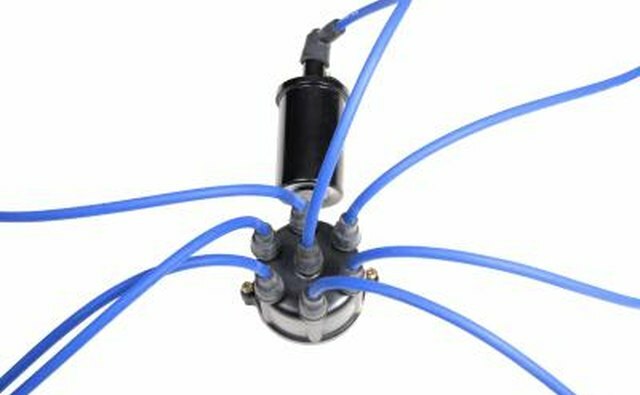 These two coils work together to create a large charge, then release it as the current quickly shuts off. The wires on both coils must be fully insulated. If the insulation wears thin or cracks and two of the wire coils touch each other on either coil, they will immediately burn out the system. 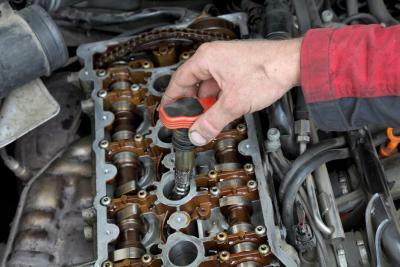 Ignition coils have an almost-constant voltage running through them as long as the engine is running. This constant wear on the coil wires eventually can cause them to fail. Over time, the heat can act on the weakened coils and burn them out or melt them and cause them to cross, which also leads to burnout. The two circuits in the ignition coil also generate a lot of heat. The coil has oil flowing through it to keep the wires cool. 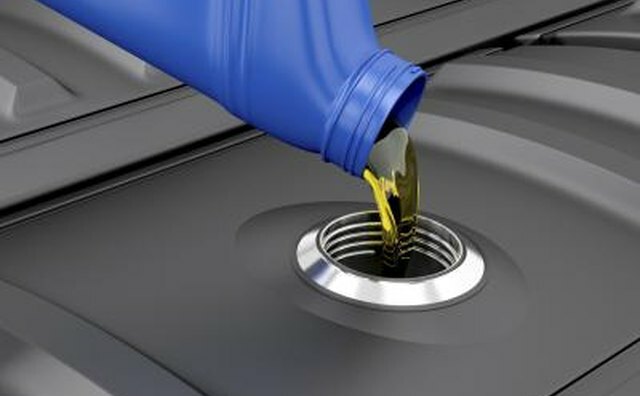 If the oil becomes too dirty or fails, the build-up of heat can burn out the system. 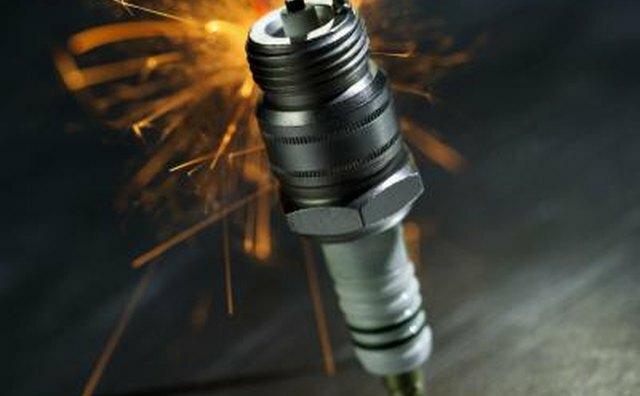 Spark plugs also can burn out, especially if the spark igniters are separate for each plug. 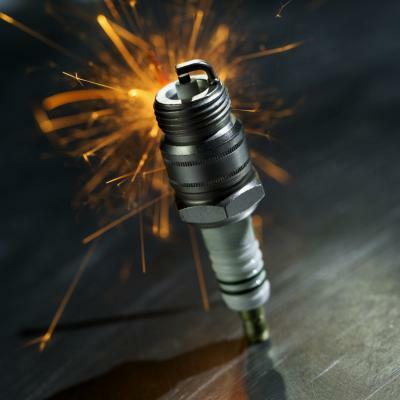 Igniters have bolts that protect the spark-plug wells from outside contamination, but sometimes the igniter can malfunction, firing at the wrong time or in the wrong place. With just a slight amount of difference, the spark plug fails. 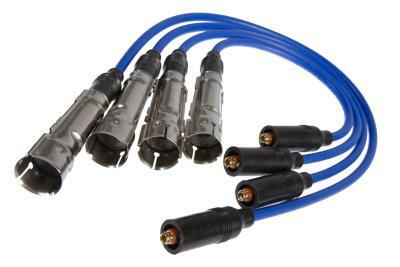 Spark plugs are not part of the ignition coil itself, but when people refer to the "ignition coil," they usually include the spark-plug igniters in the reference. 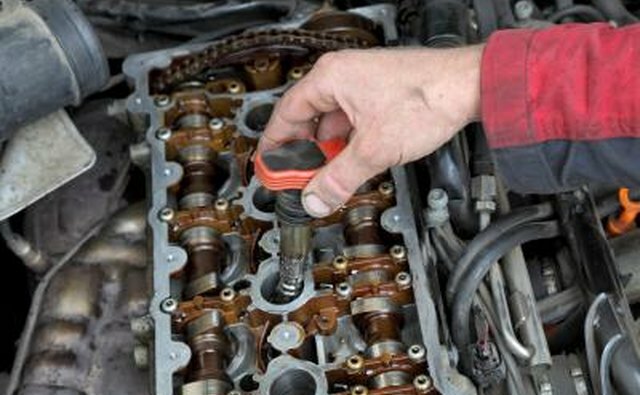 Although spark-plug igniters are protected from outside elements, only a rubber seal typically is used to keep water from getting into the spark-plug well. 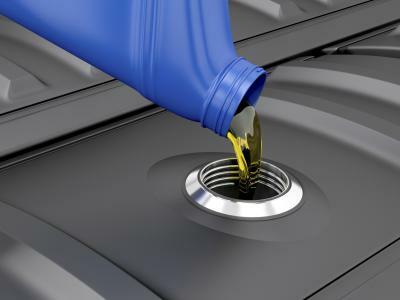 If the seal malfunctions even a little, water from any source, especially rainwater or the water used to wash off an engine, can leak in and cause a short circuit, burning out the spark plug.